District Solo Contest is coming up! CLICK HERE to get signed up! Below you will find information about the contest. What: Students prepare an accompanied solo selection, rehearse it with their accompanist, and perform it. Why (should I do this): This solo performance is a huge growth opportunity for our singers to receive constructive feedback and a performance rating. This contest gets students performing in a formal setting for a knowledgeable judge who will rate them. 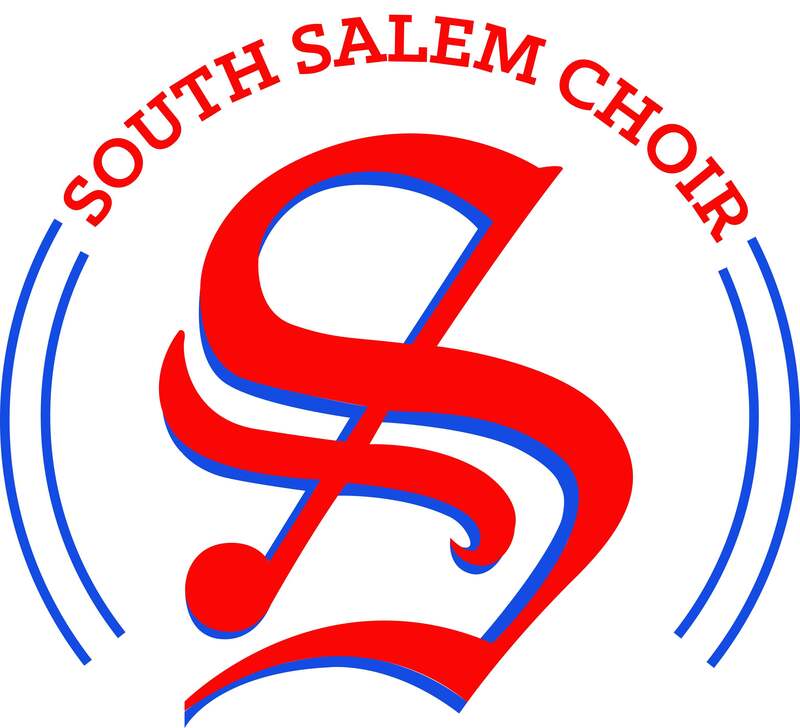 If students are rated high enough, they will then advance on to the OSAA State Solo Contest in Portland at Lewis & Clark College on May 2, 2015. Many of our students compete, and fair very well in this contest. If students are taking voice lessons, their private teachers can assist them in choosing the music for this contest. If they are not taking lessons, Mr. McLean will assign them a solo to sing.